NOW in many Countrys „global marihuana march“ at 03. MAY 2016 / The green Flags are aktiv, the red country Flags are FREE <-- Support as with your Legalize-Country Site !!! For over a decade, the US government is researching a fungus which is grown especially for the damage of cannabis. First experiments in greenhouses have shown that the fungus and its spores are uncontrollable. If these spores are manipulated synthetically in laboratories are exposed to the consequences would probably be fatal. Fungal spores can remain in the soil for years without dying and multiply over very long distances. Planned field trials were indeed stopped after strong international protests at first but the research continues. A serious report about cancer- and epilepsy patients in California. Legalize.eu continues to grow. The artist and activist Lars Knacken, one of the most versatile and creative activists in the German hemp scene, has taken over the representation for LEGAL in Germany. From now on you'll supplied here with information from the Federal Republic of Germany, insofar as it revolves around the subject of hemp. On May 18, the first Cannabis Social Club opens in Milan. From Thursday 13 to Friday 21 March, the United Nations Commission on Narcotic Drugs will have its annual meeting in Vienna. On 13 & 14 March, this meeting will include a 'high level segment' with the participation of ministers and perhaps some Heads of State.In the mornings of 13 and 14 March, Encod will organise a picket line demo in front of the UN building. On January 31, 2014, the Mambo Social Club of Hasselt (Belgium), Mr. Job Joris Arnold (The Netherlands) and the Cannabis Social Club of Maribor (Slovenia) joined the Drugs Peace Institute and nominated Jose Mujica Cordano, president of Uruguay, for the Nobel Peace Prize 2014 for his decision to legalize cannabis cultivation and trade in his country. Cannabis consumers collected well over the requested 100 signatures of government ministers, members of parliament and university professors qualified by Alfred Nobel to nominate. 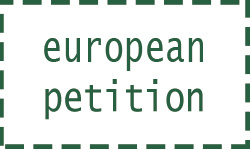 29.10.2013 Legal-Europe is going to establish a Finance Committee. This committtee will make sure that funds are beeing expended within legalisation-protjects. For more inforamation, feel free to contact us! We are pleased to welcome "la Ganja Loca" as a big sponsor! Together we are stronger, that is the right way to legalize cannabis. 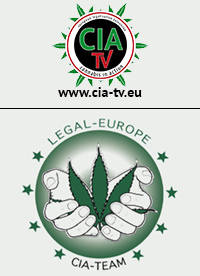 The CIA-Team (Cannabis in Austria)would like to say "Thank you" for your help and support. 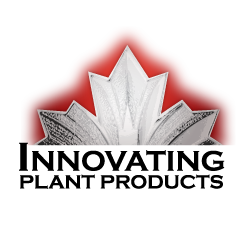 We are pleased to welcome "Sensi-Seeds" and "Hy-Pro" as premium sponsors! Togehter we are stronger. 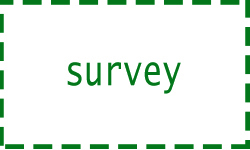 Without your help legalisation in Europe wouldn´t be possible! The CIA-Team (Cannabis in Action) would like to say "Thank you" for your support. Now we are growing faster! Starting today, we are pleased to welcome the Netherlands as a legal partner. Click it out at the Dutch flag! 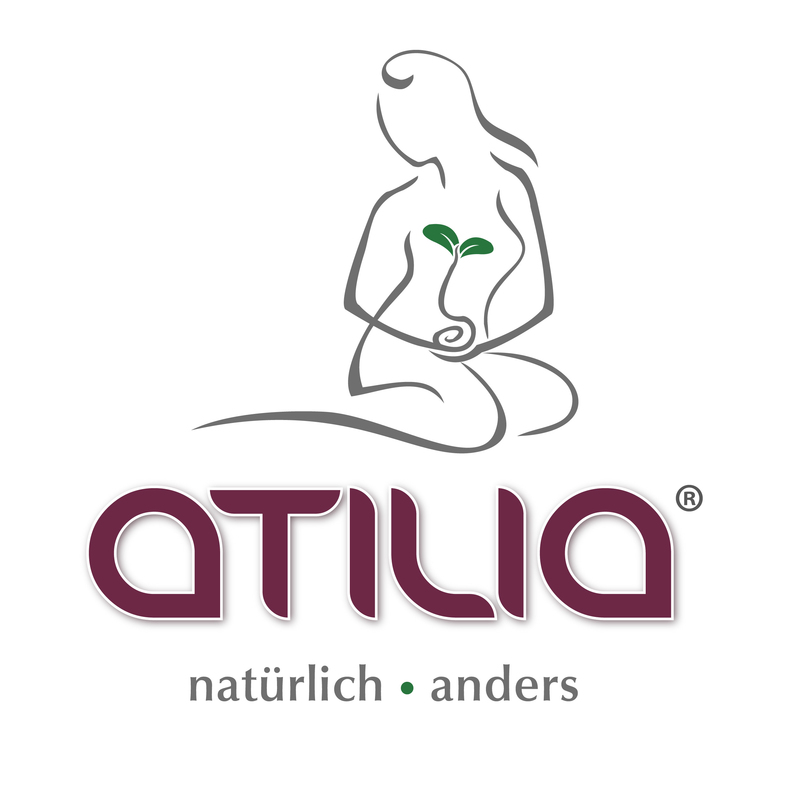 Die Hanfparade ist die größte Demonstration für die Legalisierung von Cannabis als Rohstoff, Medizin und Genussmittel in Deutschland. Sie findet seit 1997 jährlich in Berlin statt. An der letzten Hanfparade beteiligten sich mehr als 10.000 Menschen. Die nächste Hanfparade findet am Samstag, den 13. August 2016 wieder in Berlin statt! Spannabis 13h Edition What appeared to be a dream is now an outstanding reality: SPANNABIS, celebrating its eleven anniversary is consolidated as the most important Spanish cannabic event of the year, hand in hand with the Expocannabis fair in Madrid & Spannabis in Málaga. All information about Spannabis 2016: Timetables, prices, Exhibitors, News, Performances, Lectures, Events, Music, Discounts, How to arrive. The annual GMM also occur in Vienna. It beginns on 02. May 2015 at twelve o'clock. What appeared to be a dream is now an outstanding reality: SPANNABIS, celebrating its eleven anniversary is consolidated as the most important Spanish cannabic event of the year, hand in hand with the Expocannabis fair in Madrid & Expocannabis Sur in Málaga. All information about Spannabis 2014: Timetables, prices, Exhibitors, News, Performances, Lectures, Events, Music, Discounts, How to arrive. What appeared to be a dream is now an outstanding reality: SPANNABIS, celebrating its eleven anniversary is consolidated as the most important Spanish cannabic event of the year, hand in hand with the Expocannabis fair in Madrid & Expocannabis Sur in Málaga. 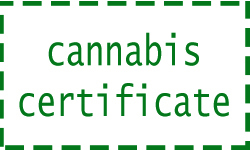 On March 16th 2014 will take place the Spannabis awards into the ninth edition of CANNABIS CHAMPIONS CUP. For if you did not know it yet, Encod is coming to Vienna next week, to demonstrate and participate in the 57th session of the UN Commission on Narcotic Drugs. We will organise a small picket line action in front of the UN building (Vienna International centre) at Wagramer Str 5, 1400 Wien (U1 - Kaisermühlen) On Thursday 13 and Friday 14 March, from 08.00 to 10.00 am (sorry about that) We will be around 10/15 activists from different places in Europe, some of us dressed in costumes belonging to the so-called 'Kaffeeschnüffler' (These were disabled veteran soldiers employed to search houses and cafés in Vienna and Berlin for coffee and impose fines. Today people laugh about this story. Just as people in the near future will laugh about UN meetings aiming to maintain the prohibition of plants like cannabis, coca and opium. We will use the moment to hand over some flyers to the delegates entering the UN building We hope that some of you can join us, and bring your good mood, maybe some music instruments, and whatever you think is useful! You are wellcome to pass this message to friends as well! 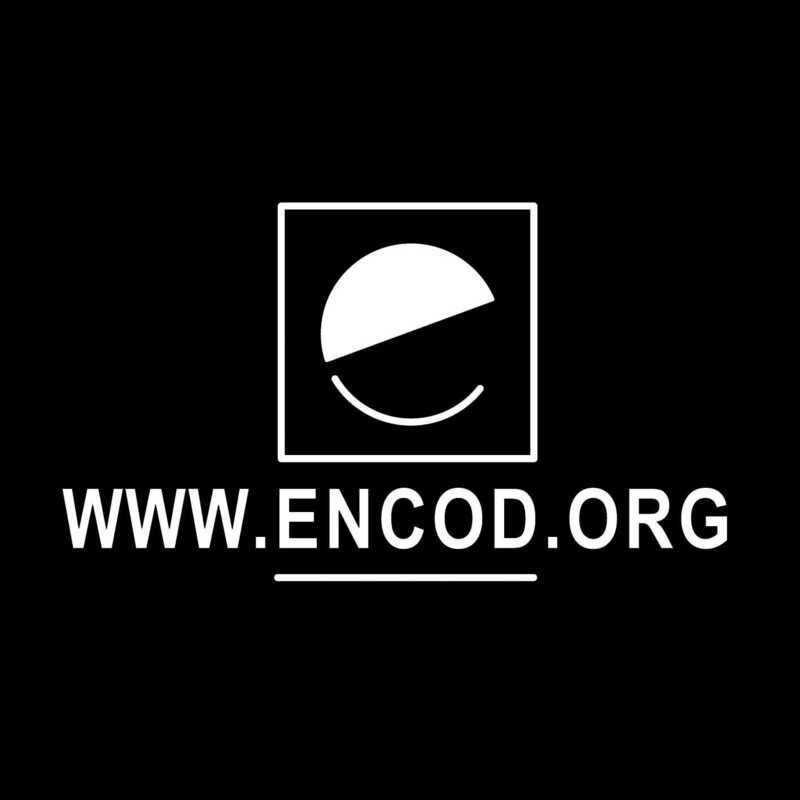 Please contact office@encod.org for more information..